The Indian subcontinent has been a land of immigrants for thousands of years: waves of migration from Persia, Central Asia, Mongolia, the Middle East and Greece have helped create India's exceptionally diverse cultural mix. 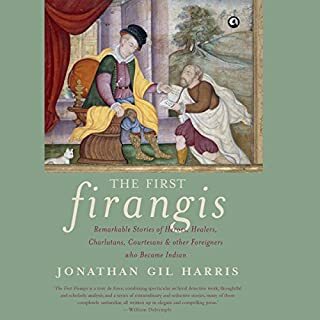 In the centuries before the British Raj, when the Mughals were the preeminent power in the subcontinent, a wide array of migrants known as 'firangis' made India their home. In this book, Jonathan Gil Harris, a 21st-century firangi, tells their stories. 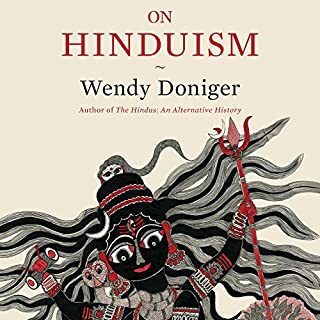 In this magisterial volume of essays, Wendy Doniger enhances our understanding of the ancient and complex religion to which she has devoted herself for half a century. This series of interconnected essays and lectures surveys the most critically important and hotly contested issues in Hinduism over 3,500 years, from the ancient time of the Vedas to the present day. 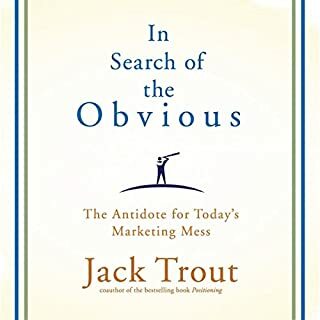 To bring the principles of finding the obvious to life, Trout finds obvious solutions to today's troubles for the likes of GM, Coke, Wal-Mart, newspapers, and the bewildering beer business. The fundamental problem is that professional marketers overlook the most obvious and effective ideas entirely, in an attempt to be clever or creative. But if an idea is obvious to you, it will be obvious to your consumer - which is why it will work. The Turbulent Years opens in the 1980s. Sanjay Gandhi is dead under unexpected tragic circumstances; not many years later, Indira Gandhi is assassinated; Rajiv Gandhi, 'the reluctant politician', abruptly becomes India's Prime Minister. 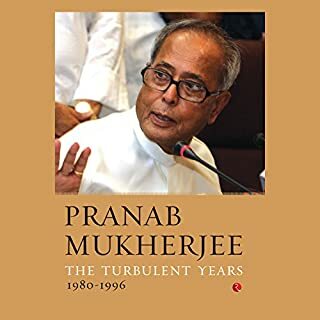 Pranab Mukherjee was witness to (and sometimes a participant in) the momentous events of the 1980s and the 1990s, a period that was indisputably the most turbulent in India's post-Independence history. The public intellectual in India is an endangered species. Should we care? 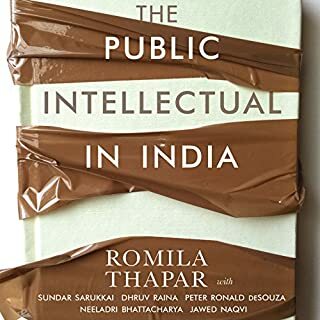 In this well-argued book, Romila Thapar and others tell us why we should. Thapar begins by defining the critical role that such individuals play in our societies today. Collectively they are the objective, fearless, constructive voice that asks the awkward questions when government, industry, religious leaders and other bulwarks of society stray from their roles of ensuring the proper functioning of a country. In November 1956, a unified Telugu-speaking state of Andhra Pradesh came into being. In February 2014, Parliament bifurcated it to create two Telugu-speaking states: Telangana and Andhra Pradesh. Old History, New Geography provides the context, text and subtext to the bifurcation, which continues to be contentious and controversial. Jairam Ramesh makes an ideal commentator, given that he was a key member of the group of ministers (GoM) set up by the United Progressive Alliance government in October 2013 to prepare the legislation for the bifurcation. For the next seven months, he became the GoM's prime mover and its public face - and was thus always in the crossfire - as it strove to balance competing claims and differing demands to ensure a just and equitable outcome. Blending sharp commentary and humour, and drawing on his meticulously maintained personal records, parliamentary debates and a variety of thus far undisclosed primary sources, Ramesh recounts this momentous event as it unfolded. He brings to the Andhra bifurcation story the kind of authority and authenticity only an insider can.This singularly important book is a narrative of history told first-hand by someone who was not just a witness to it but one who actually shaped it. Combining an intensely personal account with in-depth scholarship, Old History, New Geography is a must-listen not only for academia but, crucially, also for the general listener seeking an understanding of contemporary India. 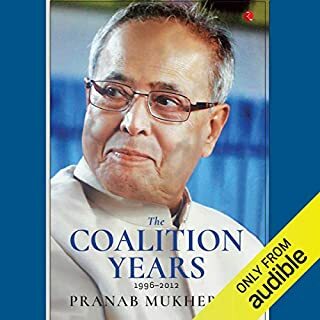 ©2016 Jairam Ramesh (P)2017 Audible, Inc.